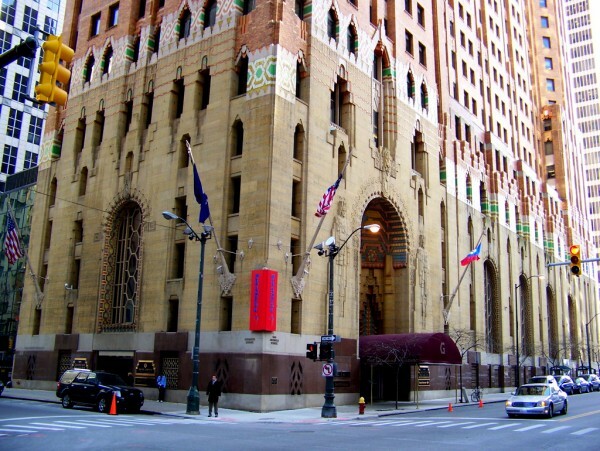 Our offices are located on the corner of Congress and Griswold inside the Guardian Building. Appointments are generally scheduled between 9 a.m. and 5 p.m. (Eastern Time) Monday through Friday. You can also reach us 24/7 through our Contact page to ask questions or set up your appointment.